The first sermon of Calvary was delivered on September 20th, 1931 in the community room tucked in the basement of the Langlade National Bank which, in effect, launched the congregation. 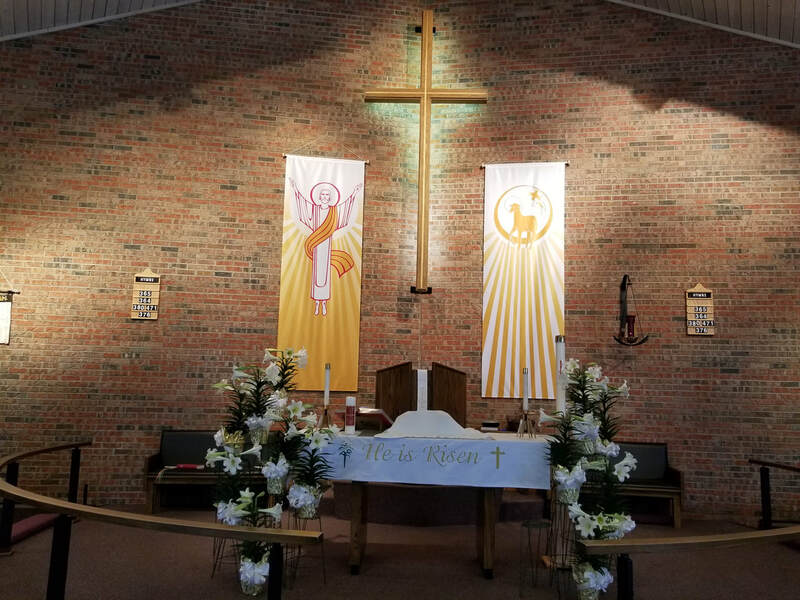 More services were held until the congregation formed on April 10th, 1932. 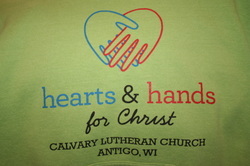 Calvary is part of the Evangelical Lutheran Church in America, (ELCA) and the East-Central Synod of Wisconsin. Thursday evenings at our 6:00 pm service and twice a month on Sunday mornings at 10:00 am. All who believe that Christ is truly present in the bread and wine are invited to receive the sacrament. Others are invited to come to receive God's blessing. 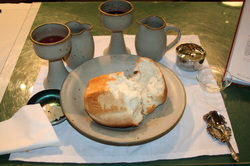 At the table of our Lord Jesus Christ, God nourishes faith, forgives sin, and calls us to be witnesses to the Gospel. Here we receive Christ's body and blood and God's gifts of forgiveness of sin, life, and salvation to be received by faith for the strengthening of faith.